Integrated facility design helps ensure security and highest standards of patient care. 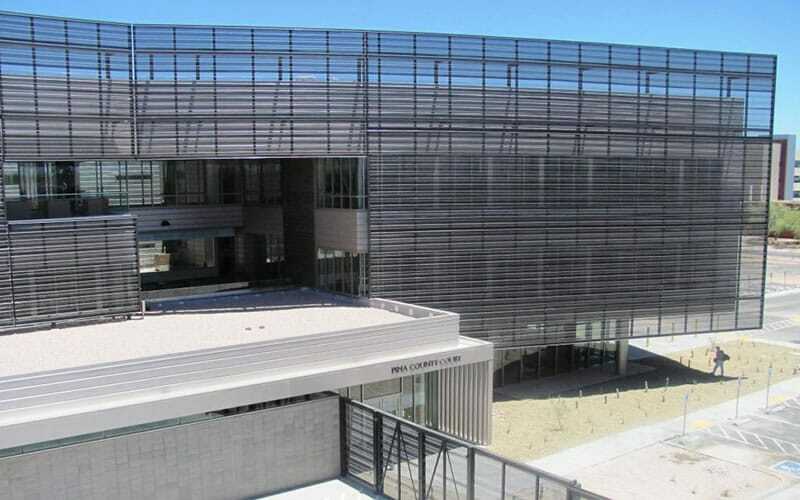 Gilbane provided Program Management services for two new psychiatric facilities for Pima County: the Behavior Health Pavilion and the Crisis Response Center. Composed of two inter-related but functionally distinct structures, the buildings are located adjacent to Banner University Medical Center to take advantage of medical and support services. Internally, each building is organized into layered zones of patient and support spaces. 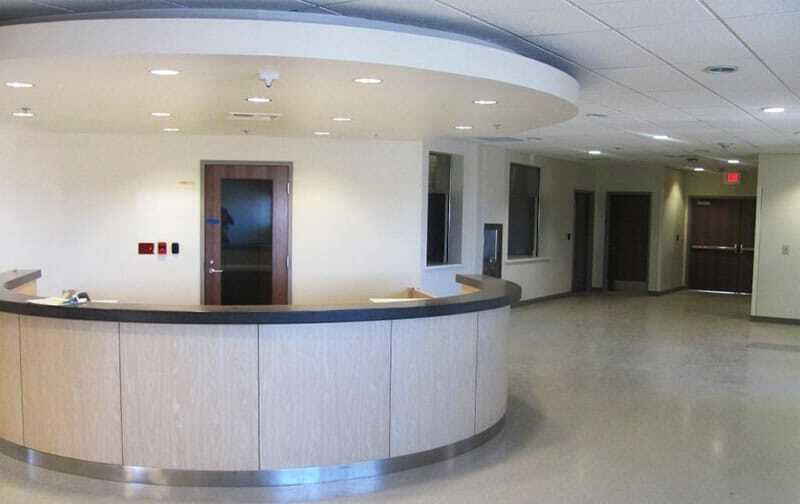 The Behavioral Health Pavilion houses 96 inpatient acute-care beds, psychiatric urgent and emergent care, psychiatric court hearing rooms, and space for basic clinical studies for neurology and psychiatry. The Crisis Response Center houses comprehensive screening, assessment, crisis stabilization treatment and triage. Organized around a shared sally port, the integrated facilities provide a secure circulation zone for staff, law enforcement, courtroom personnel, and patient transfers. The project involved related site work including parking lots, and road, drainage, and utility improvements. 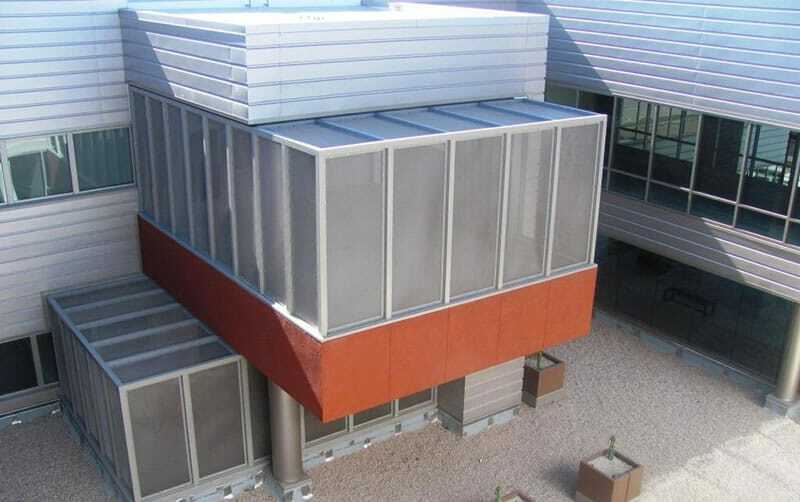 Gilbane also provided select transition, planning and management (TPM) services for this project.